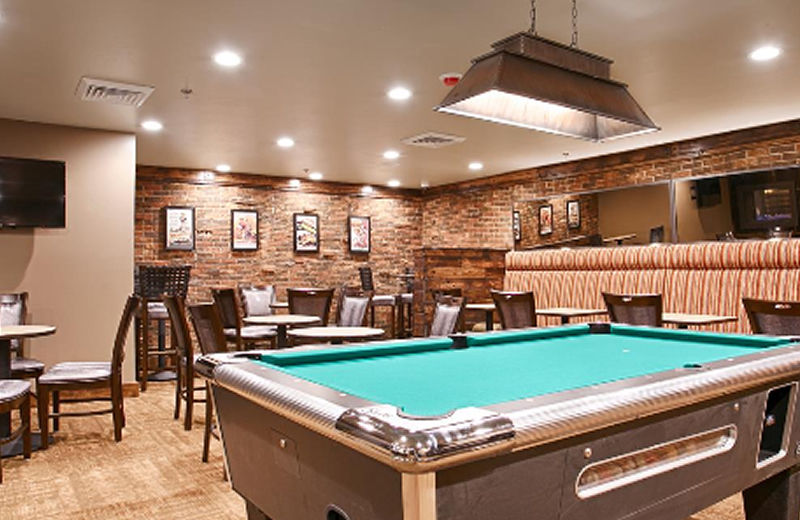 Our Rawlins hotel is a clean, comfortable hotel off I-80 in Wyoming and located close to North Platte River, a favorite for fishermen. We're located near Sinclair with easy access to the town and the top destinations in that region. 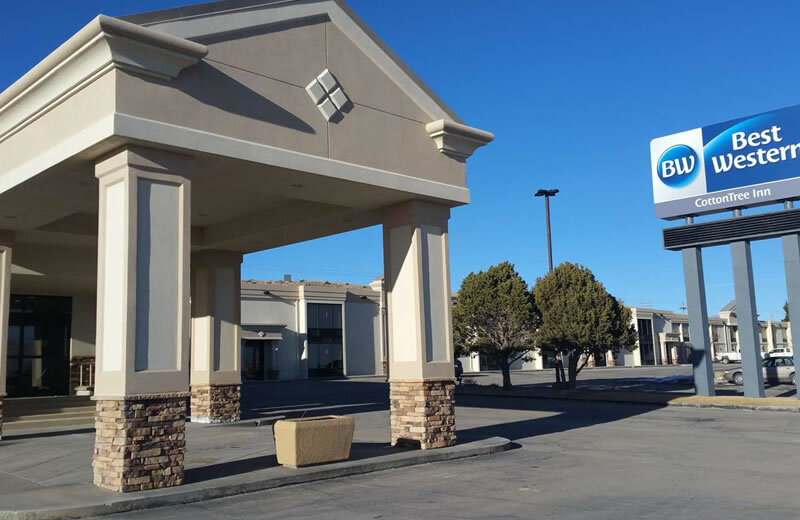 We're right off I-80 and one of only three full-service hotels in Rawlins, Wyoming. 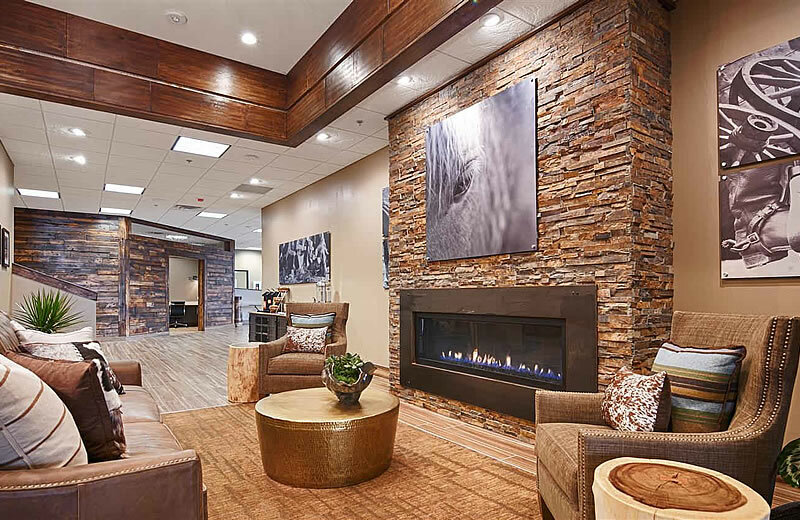 Halfway between Salt Lake City, Utah and Denver, Colorado, just four hours each way, we provide guests with a truly convenient location. 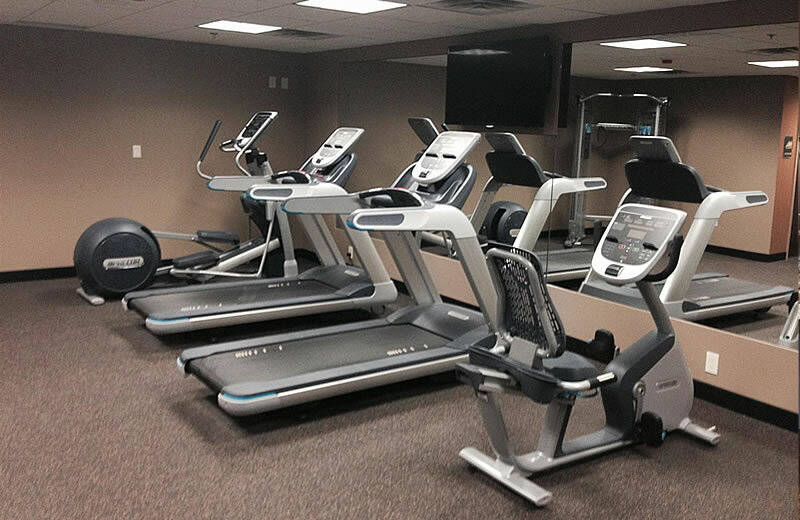 Located near Sinclair Refinery, business and leisure travelers alike enjoy the amenities at our Rawlins hotel. 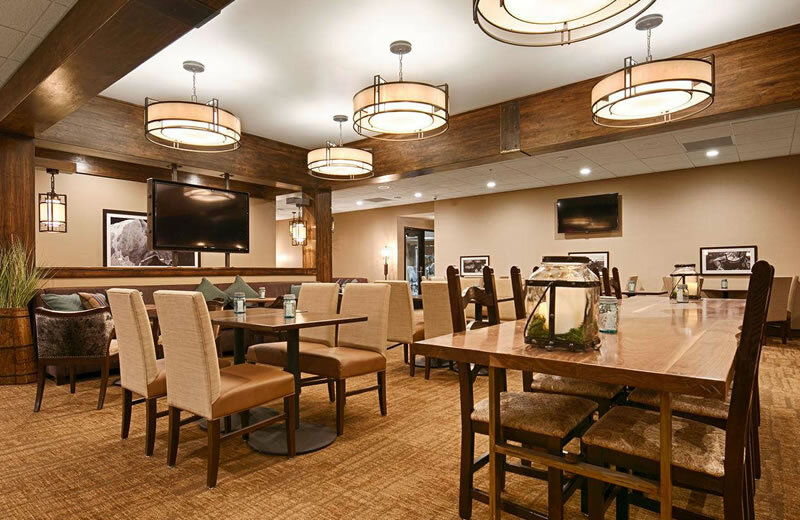 An onsite lounge with a dinner menu makes it easy to enjoy delectable meals without traveling far. 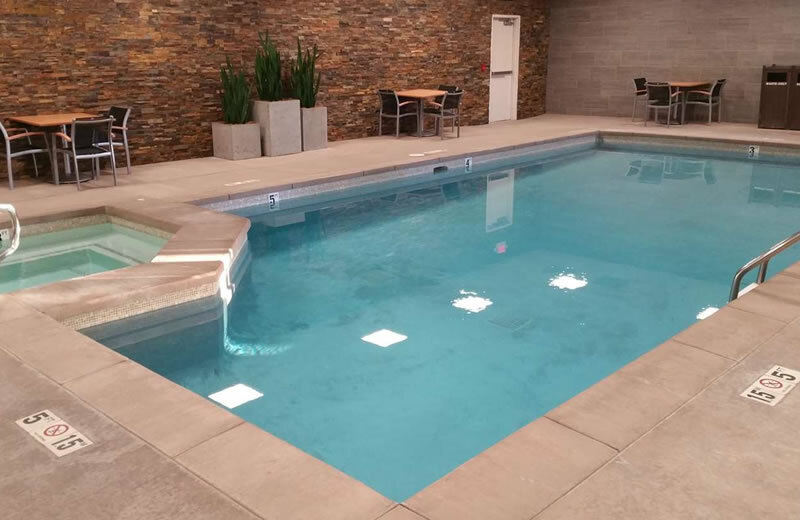 The indoor pool and hot tub is an idyllic place to kick back after a long day. Pets are welcome here. 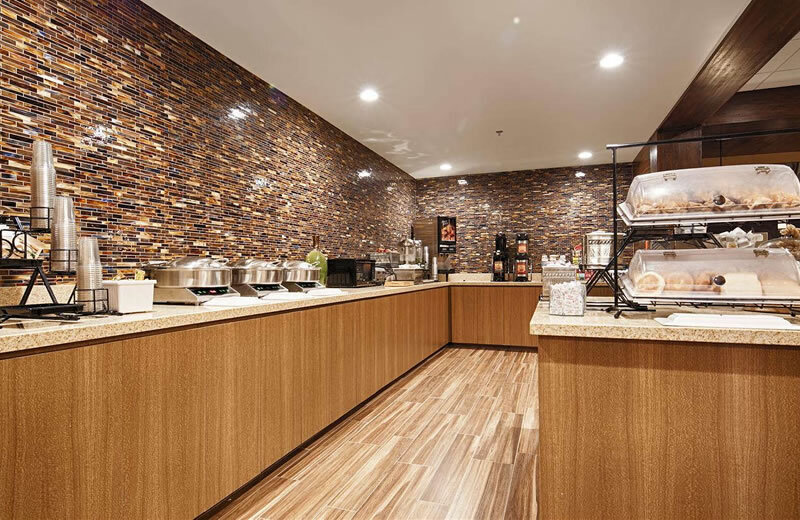 We understand that you want to feel right at home while traveling. The local Rochelle Ranch Golf Course is a must for guests who want to work on their swing. Music in the Park is an exciting event happening weekly during the summer months and is fun for the whole family. The Carbon County Fair is an exciting event that brings guests to our Rawlins hotel from around the region. However, many guests prefer spending the days at Saratoga Hot Springs which is free and open year-round. 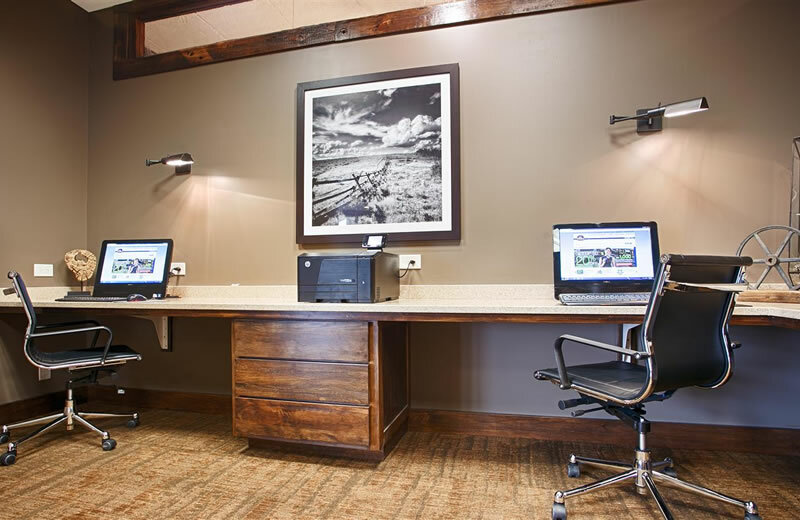 At our Rawlins hotel, cleanliness, comfort and service is our foundation. Each staff member is dedicated to ensuring guests are well cared for. Enjoy luxury bedding, spacious rooms and great décor. 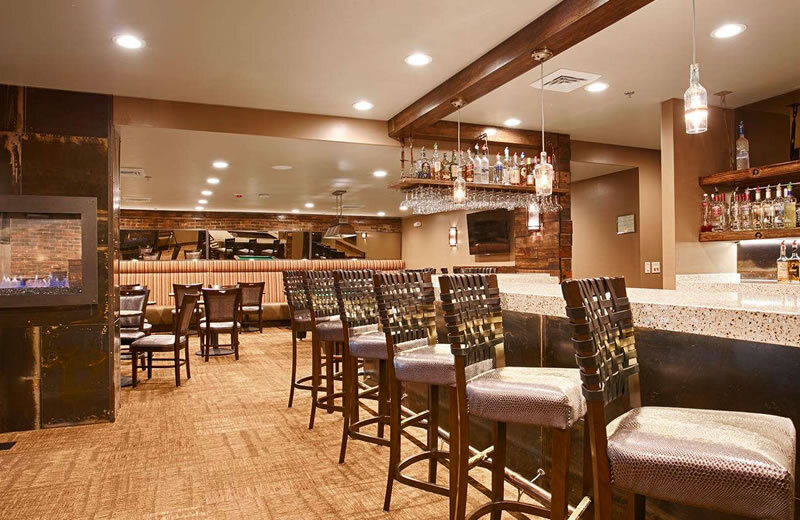 The comfort of our guests always comes first, and we'll do our best to accommodate you if there's anything that might make your trip even better. Just ask, and staff members will go above and beyond to ensure your satisfaction. 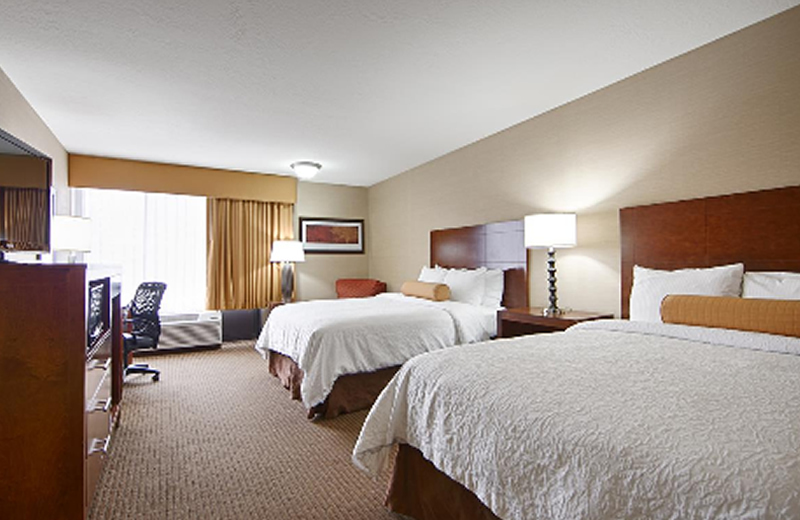 Book your stay at Best Western CottonTree Inn to take advantage of the best service in town!